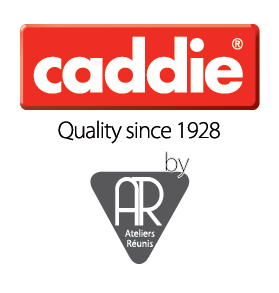 Whether travelling abroad for fun or on business, you will most probably use a Caddie luggage cart in a good many of the world's most prestigious airports. Our carts meet the rigorous requirements of today's airport industry. Stable and highly maneuverable, they are adapted to carry all types of luggage. We also offer a cart fleet management system based on the RFID remote control technology. Is an international company specialized in airport services subsidiary of GAPS Company in Switzerland, primarily control and manage of luggage trolley and porter service. Trolley Dispensing System is to improve the level of service offered to the travelers. We offer a totally customized service to cover the specific needs of every airport and to ensure that the user can obtain a trolley when and where required. The company RÖHSLER & Co KG was established in 1928, Experts at Airport Runway Services: Rubber Removal - Paint Marking Removal - Apron Cleaning - Paint Marking - Custom Built Units. ACAMS – Norway - supplies integrated tower solutions for advanced monitoring, control and display of airport tower-related systems. Integrated and cost-effective solutions offer significant improvements in operational safety and controllers' working conditions. ULMA Handling Systems - Spain - provides comprehensive engineering for material handling systems. Its product and service portfolio aims to meet the ongoing needs and requirements of its customers, and seeks to be perceived as an important part of their business activity. It possesses a highly qualified team of professionals, with extensive experience and know-how, thereby guaranteeing the availability of the most advanced technology adapted to each project. EWO creates high-quality lighting systems for public spaces. Products are developed which bring light to a variety of different settings: streets, Airports; squares and buildings; walking trails and urban gathering points. A modular LED unit forms the basis for our sustainable and energy-saving lighting scenarios, irrespective of scale. The company’s progressive technology, differentiated know-how and creative openness has made it a trendsetter for the sector. Even in the most challenging of settings, ewo provides custom-tailored solutions for distributing, limiting and controlling light – solutions that have become a quality feature in the design of public spaces. IEM Power Systems – Belgium - is a subsidiary of Industrial Electric Mfg. (IEM), North America’s largest independent full-line manufacturer of electrical distribution and power quality equipment. 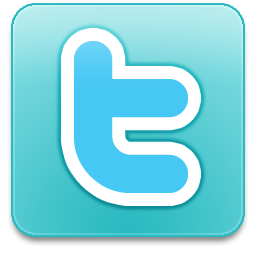 IEM Power Systems designs and builds innovative electrical power systems world-wide. We provide a complete turn-key solution for a wide range of power applications including Rotary UPS Systems, CHP Systems, On-site Power Generation, and unique power solutions for the Renewable and Energy Storage industry. We understand the demand for high efficient and reliable Rotary UPS systems and On-Site power generation in the market today. Via Guide GmbH – Germany - produces public guidance and information systems which stand for very high quality under the seal of „Made in Germany“. 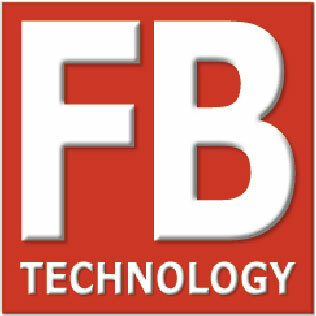 The company is characterized by special expertise within the field of barrier systems, enhanced through its close partnership with the American enterprise Lavi Industries which results in the identification of global trends. 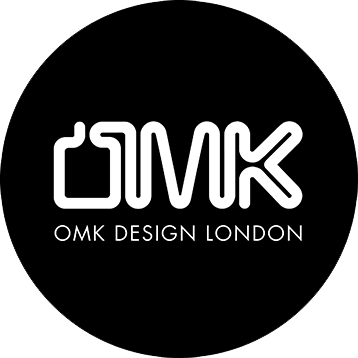 OMK – United Kingdom (UK) was formed in 1964 by Rodney Kinsman RDI. We are a design lead company specializing in public area seating. As the market leaders we have now supplied over 200 airports, railways and ferry terminals worldwide and have the experience and product range to provide a seating solution for any project. 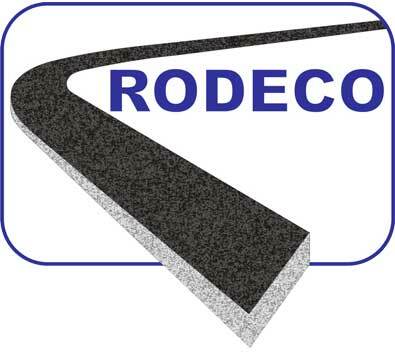 Ro.De.Co. SpA was born in 1983, with a direct development in the consulting pavement area; first the activity of the company focus on laboratory examinations of material characteristics and mix designs, in order to pass to the development of survey system with high performing technologies. 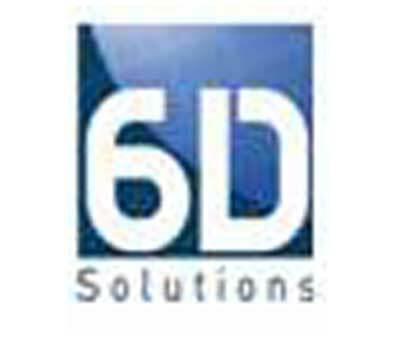 6D Solutions has been developing for 30 years specific coated glass fiber grids made in France and in the USA for the asphalt reinforcement. sCidex grids are used in more than 30 countries, and more than 35 millions square meters have been applied.